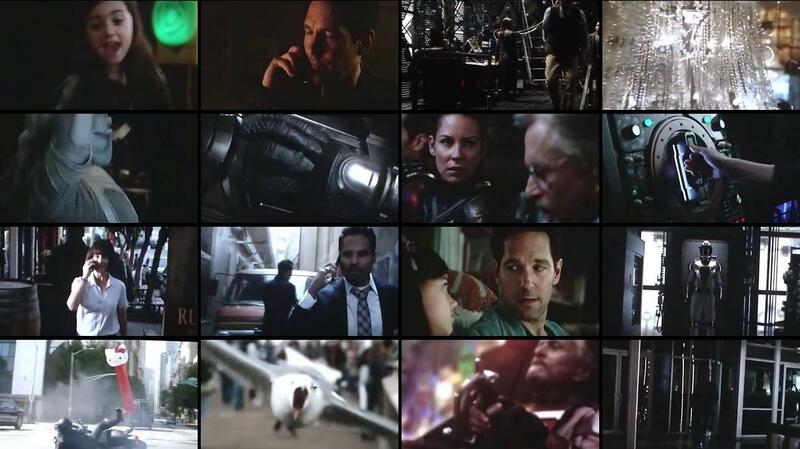 In the aftermath of ‘Captain America: Civil War,’ Scott Lang grapples with the consequences of his choices as both a Super Hero and a father. 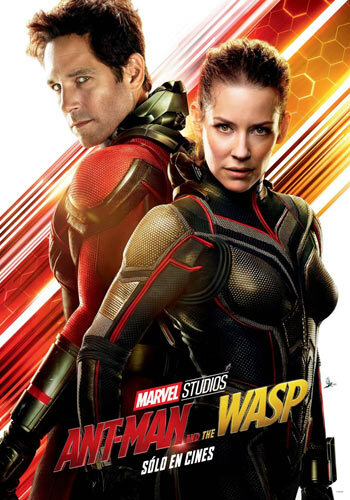 As he struggles to re-balance his home life with his responsibilities as Ant-Man, he’s confronted by Hope van Dyne and Dr. Hank Pym with an urgent new mission. Scott must once again put on the suit and learn to fight alongside The Wasp as the team works together to uncover secrets from their past.